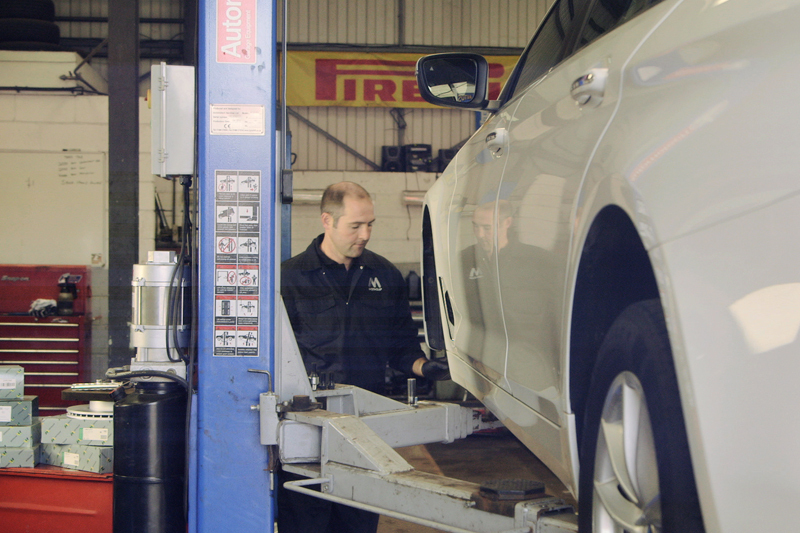 Motaquip has launched its new video capturing the contemporary face of the ever-growing UK-based automotive parts brand. With over 35 years’ of heritage, Motaquip is an established and respected UK brand offering premium automotive parts to its home aftermarket via a network of motor factor stockists. Previously owned by the PSA Group, the brand became independent in 2014 and it was here that the journey to develop the international arm of its business began. Since this time, the brand has gone from strength to strength successfully securing distributor partners in important emerging markets such as Bosnia, Denmark, Latvia, Portugal and Spain. “Motaquip really is motoring forward!” commented Motaquip General Manager, Peter Cox, “We have a proud history in the UK with a loyal customer base and we continue to work tirelessly to provide the support they deserve. In recent years we have set our sights on international expansion and I am pleased to say our export business is really gathering momentum. This is an exhilarating time for Motaquip, and I am proud to lead the team on this journey”. The three-minute Motaquip film educates the audience on the vast, all makes product portfolio offered by the brand. It also plots the company history and provides an insightful behind-the-scenes look into key areas of the business including product development, quality testing, manufacturing and – ultimately – customer satisfaction. This exciting video clearly demonstrates Motaquip’s expertise in the Aftermarket parts arena, enthusing viewers, and portraying the company’s clear intent to surge forward. For further information from Motaquip, click here.